Hairstyles for black women are versatile, are unique, are interesting and amazing. 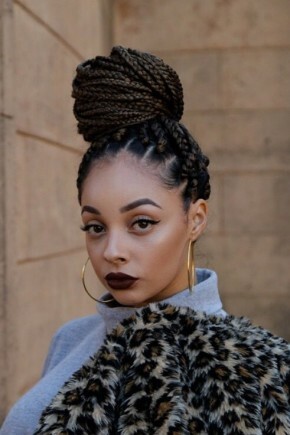 And I am not only about natural hairstyles, cause they can be frizzy and hard to deal with, but mostly about fabulous African braids styles for black women. Yes, the braiding types and styles are quite different, and depending on what you like more you are free to choose any of them. 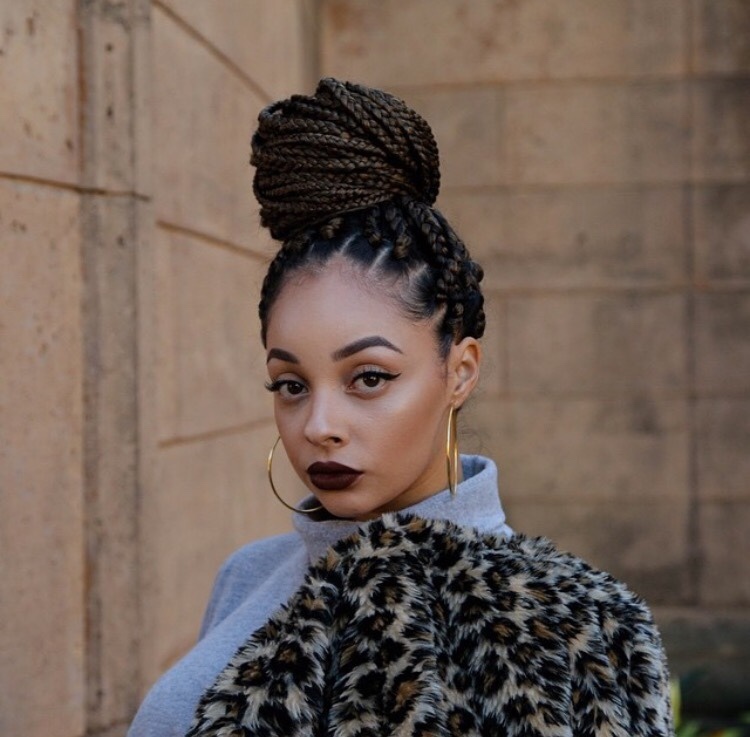 The good thing is that once you know what popular braids to choose, you can go on inventing hairstyles in their base - from simple ponytails to exquisite Mohawk. 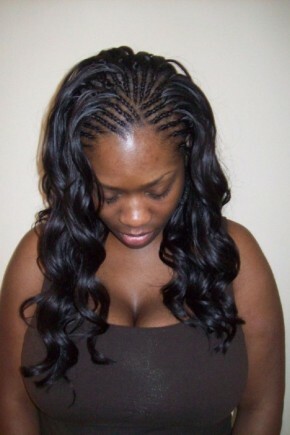 All the types of African braids that we are going to discuss make perfect protective hairstyles and will allow you forget about daily hair care procedures and will allow your hair grow out fast and easy. 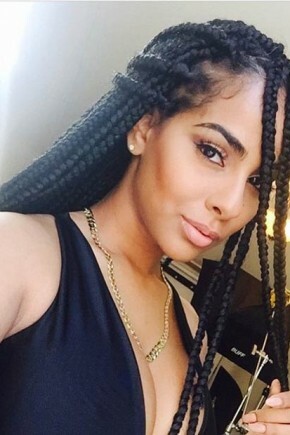 Actually for black hair type, I must say, that braided hairstyles are almost the best solution. Let's see the types and pictures now! 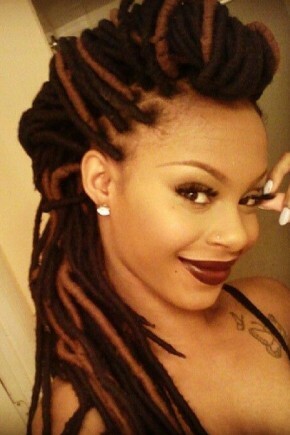 For all the lovers of dramatic hairstyles and dreadlocks, I am eager to introduce you the faux locs. 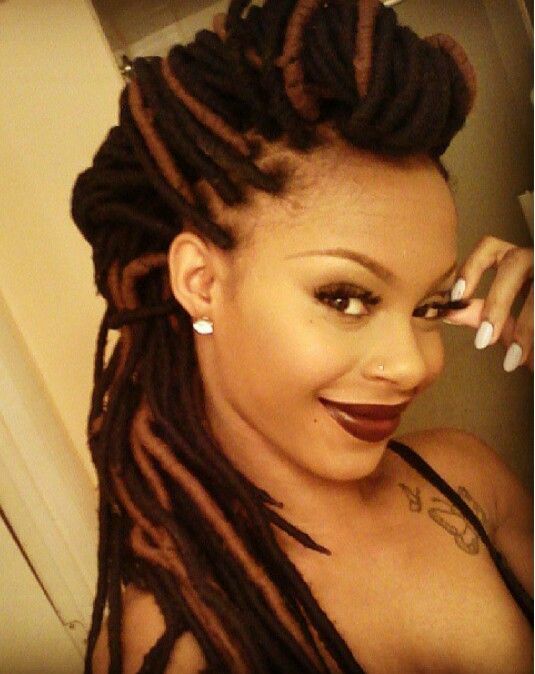 They really look like dreads, but they are made of hair extensions, unlike the dreads that are braided on your own hair, you just have tight cornrow on which you can fix up the locs. Zendaya at Oscar's Awards this year showed off her astounding long artificial locks. 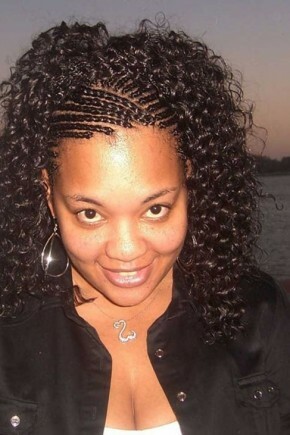 Cornrow braids for black women were extremely popular a while ago, and now they seem to fade away. 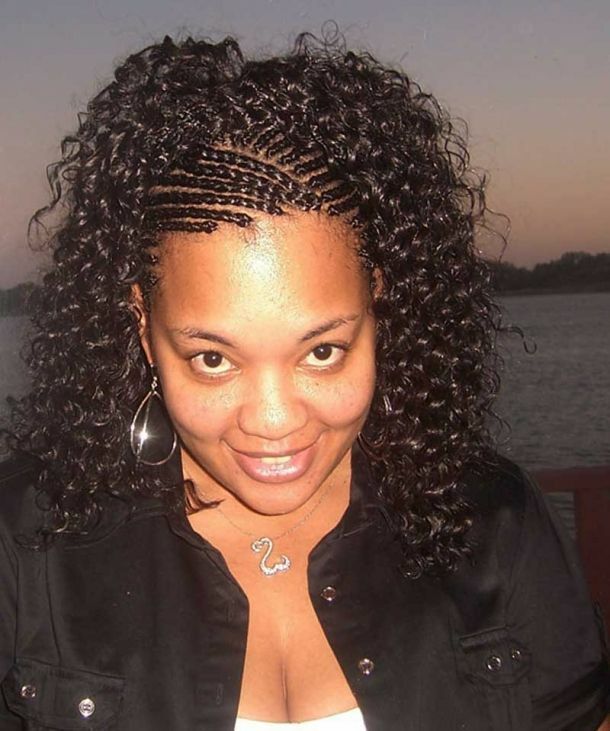 But this type of braids tied very close to head can be very creative, both for juvenile age and for grown-ups. 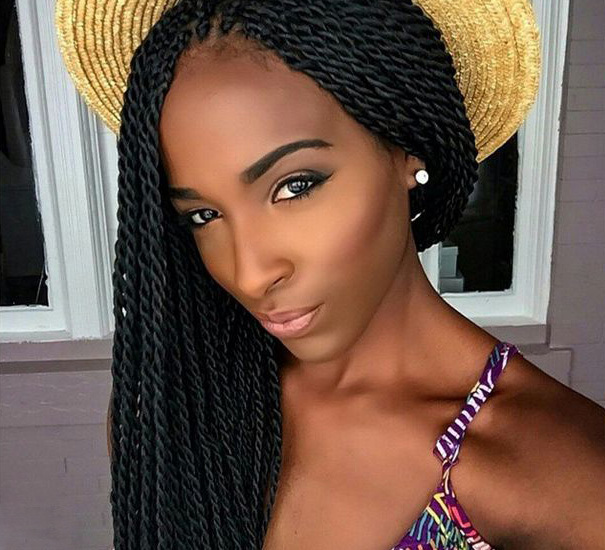 Havana twists hairstyles are different from other braids types, because the extension they use are quite bulky and resemble authentic African American hair type. 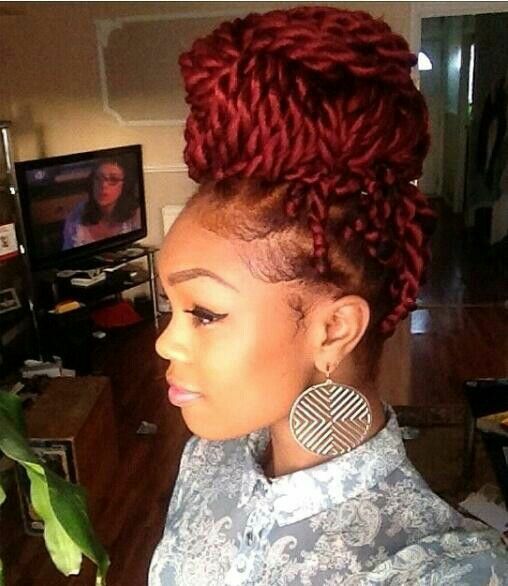 They are braided quite easy, cause twist are made of two strands. 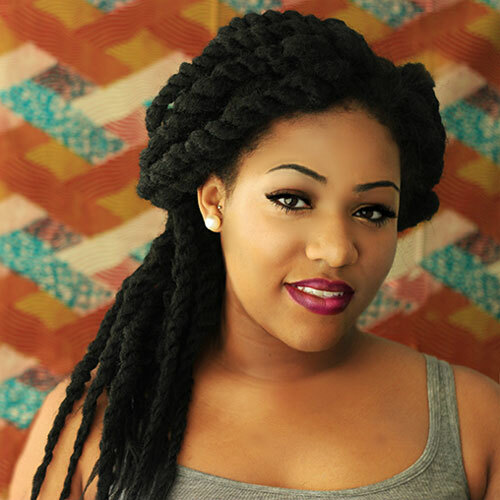 At first sight Havana and Senegalese twists are much alike, and that is true cause both styles are braided with two strands, and both use extensions, but the difference is that Senegalese ones are smoother, silkier and look gentle and glossy. 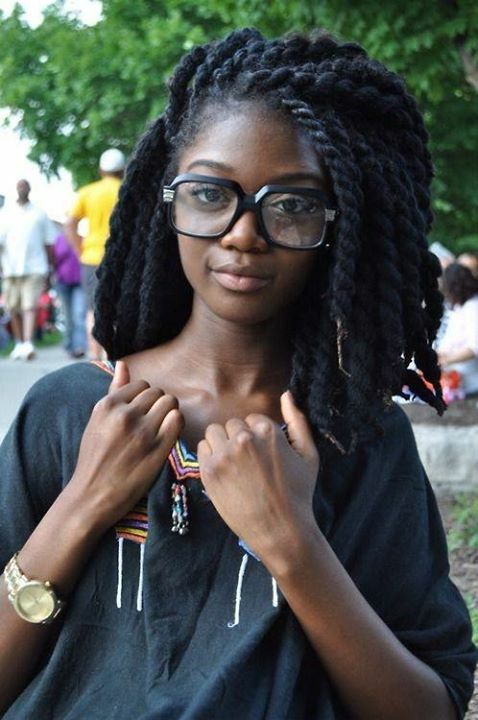 I can hardly call this a braiding technique, cause yarn braids are called so as they use yarn for hair extensions. They can offer incredible hair color solutions, and another feature is that they are voluminous and bulky, and look quite authentic. 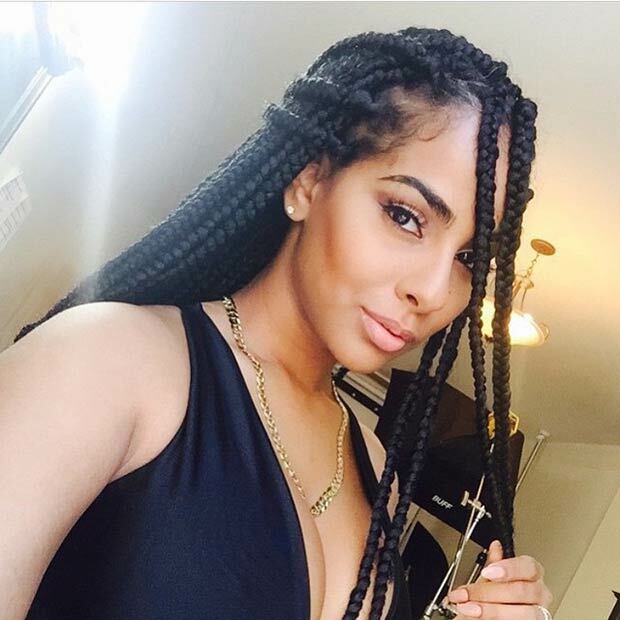 This is the braiding style that looks best of all on shorter hair lengths. 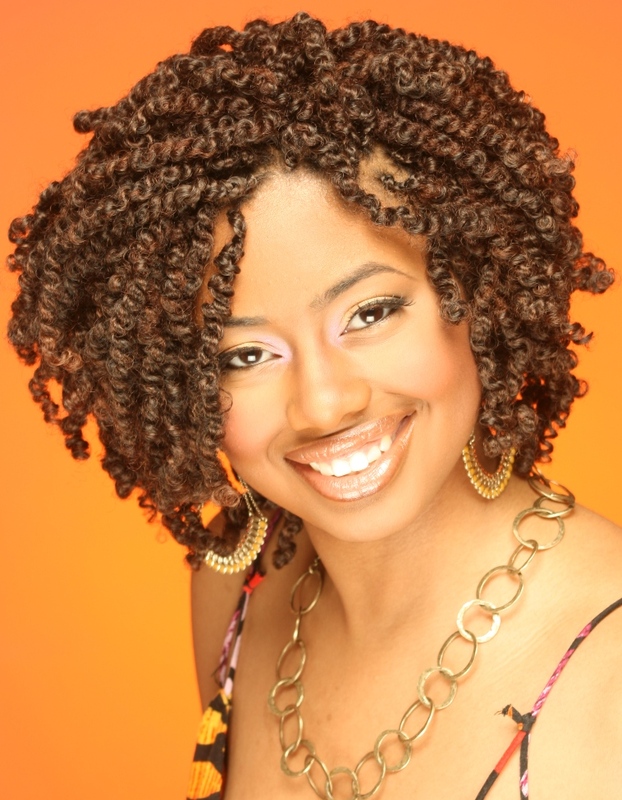 So of you want to look coquette and playful, then try on Nubian braids so bouncy and cool. 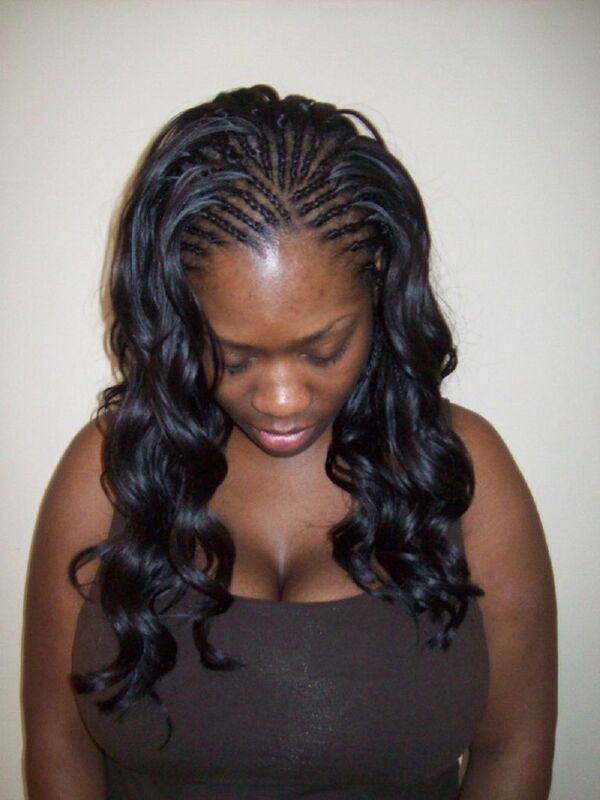 If you want to try having not braided hair, then you can use straight or curly hair extensions, and fix them with tree braids that are braided only at the roots leaving the rest of hair free.